Labour exploitation including forced labour is endemic at the base of global tea and cocoa supply chains. This is the conclusion of a pioneering international study published today by Professor Genevieve LeBaron, Co-Director of SPERI. 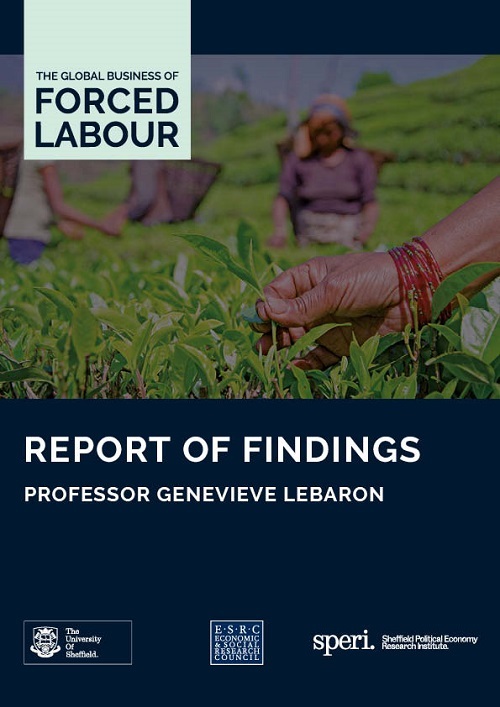 The two-year Global Business of Forced Labour study investigated the business models of forced labour in global tea and cocoa supply chains. Forced labour is work brought about by physical, psychological or economic coercion. Extensive on-the-ground research with the cocoa industry in Ghana and the tea industry in India revealed agricultural workers are paid severely low wages and are routinely subjected to multiple forms of exploitation. The project involved in-depth interviews with more than 120 tea and cocoa workers, a survey of over 1,000 tea and cocoa workers from 22 tea plantations in India and 74 cocoa communities in Ghana, and over 100 interviews with business and government actors. The Report is available to download here. A series of policy briefs that provide targeted recommendations for policymakers, business, and certification organisations are also available to download here. 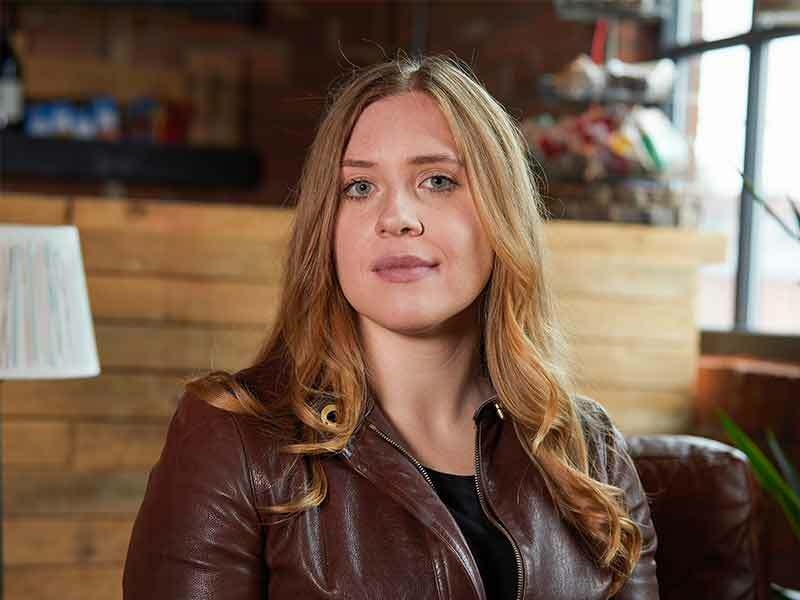 “The exploitation we document is not randomly occurring abuse by a few ‘bad apples’. Instead it is the result of structural dynamics of how global agricultural supply chains are organised. “Highly profitable companies at the helm of these supply chains exert heavy price pressure on suppliers. This puts extreme pressure on tea and cocoa producers to cut costs and creates a business ‘demand’ for cheap, and sometimes forced labour. “Ethical certification schemes are failing to tackle this demand. Some of the worst cases of exploitation documented within our research occurred on ethically certified plantations.